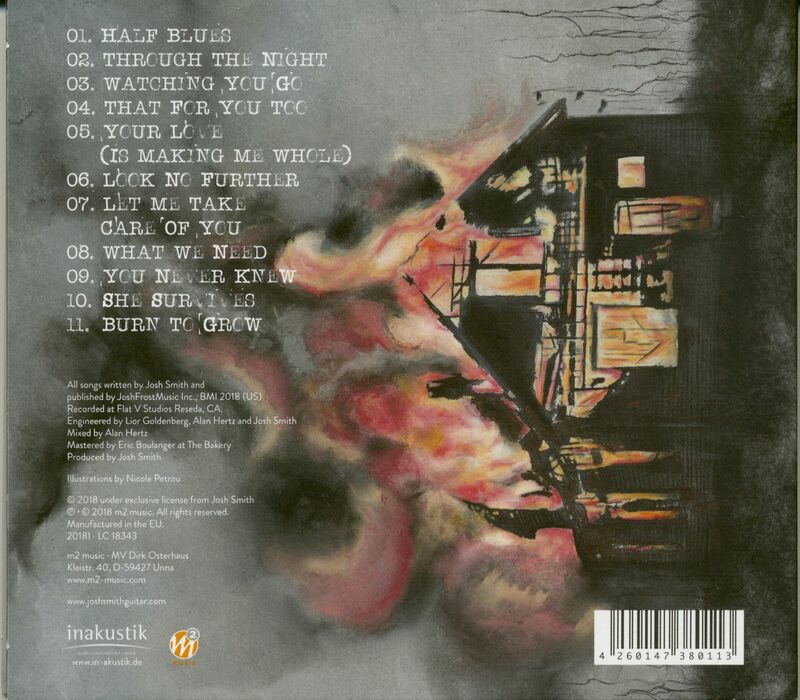 The guitarist continues what was already indicated on the last two albums on Burn To Grow. 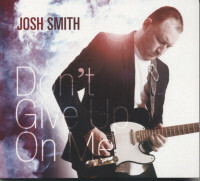 Josh Smith focuses on musical versatility while always keeping the blues in the focus of his music. What makes colleagues like Derek Trucks or Warren Haynes so strong also enriches the sound of the guitarist, singer, songwriter and producer living in LA. 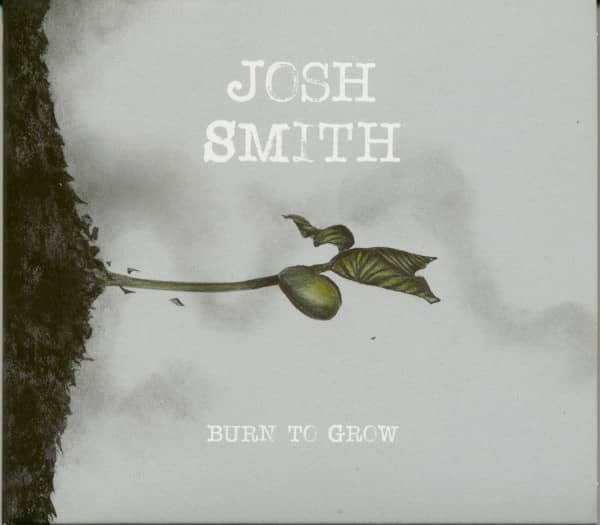 Sophisticated wind arrangements characterize some of the songs on Burn To Grow inspired by soul and jazz and underline the increasing quality as a singer over the years. There are certainly some very good guitarists, but few guitar aces that can hold a candle to Florida-born Smith on the strings and on top of that convince with their vocals. 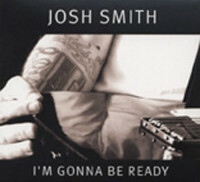 As a guitarist Josh Smith has reached a stage where he no longer has to play himself into the foreground. 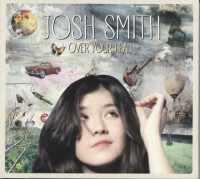 Smith knows how to set accents and build up tension curves without rolling over the listener. Customer evaluation for "Burn To Grow (CD)"